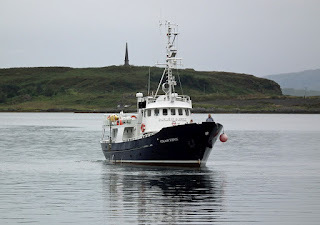 Survey vessel Ocean Star at the Lighthouse Pier 01 September 2012. 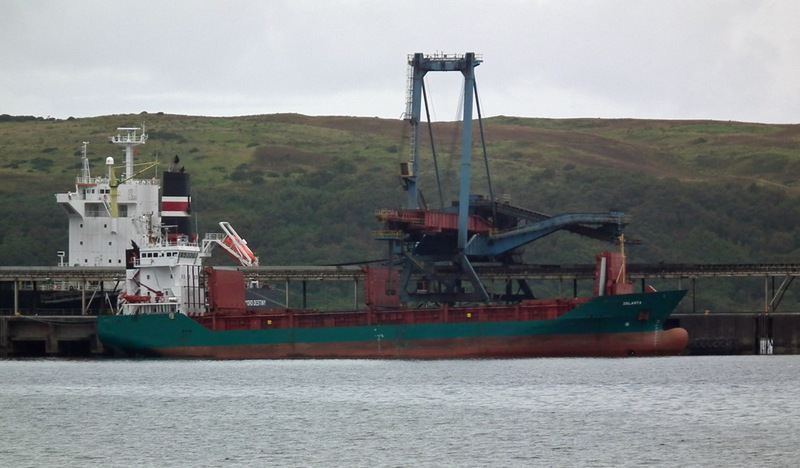 Coaster Jolanta at the re-loader berth, Hunterston 10 September 2012. 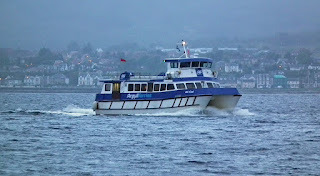 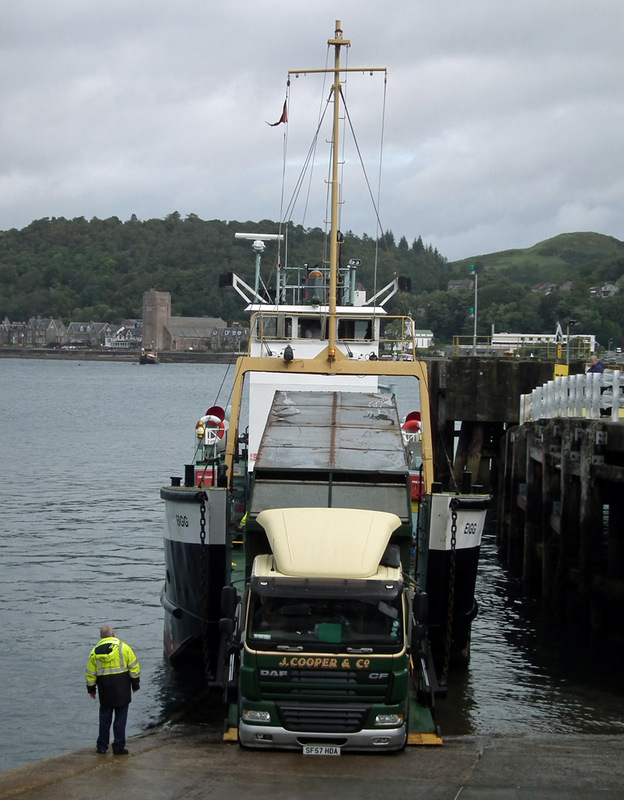 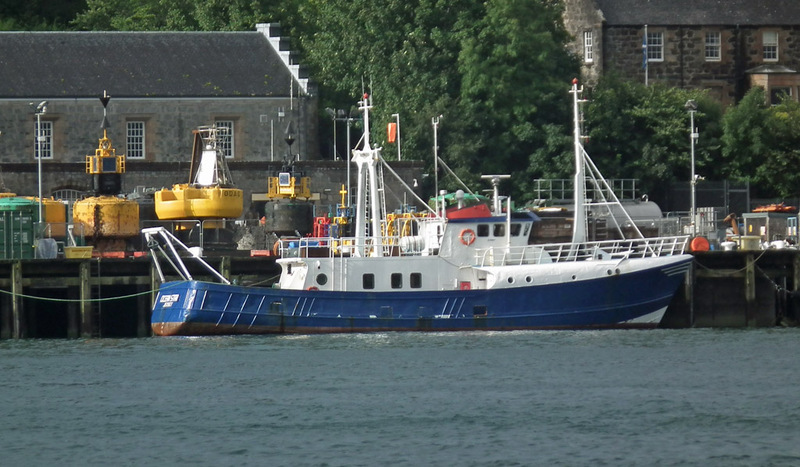 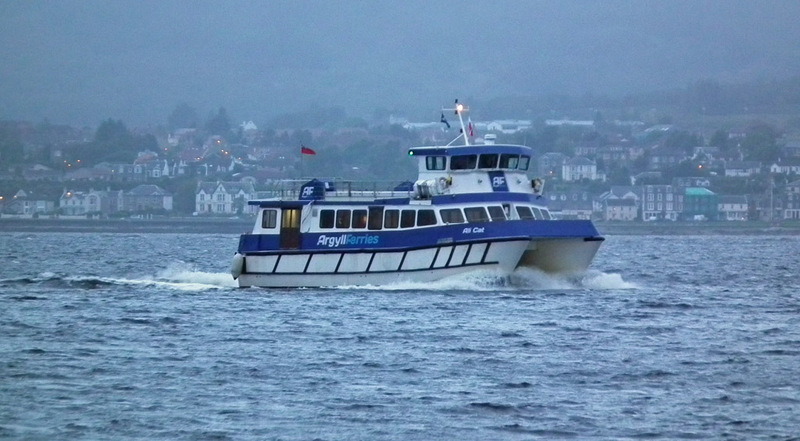 Argyll Ferries' Ali Cat on service 13 September 2012. 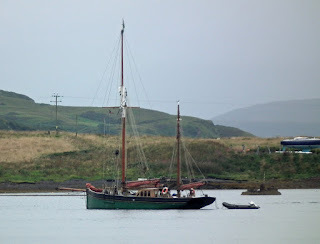 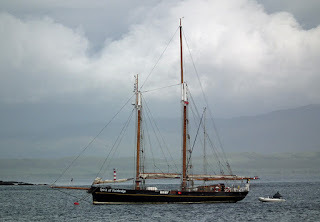 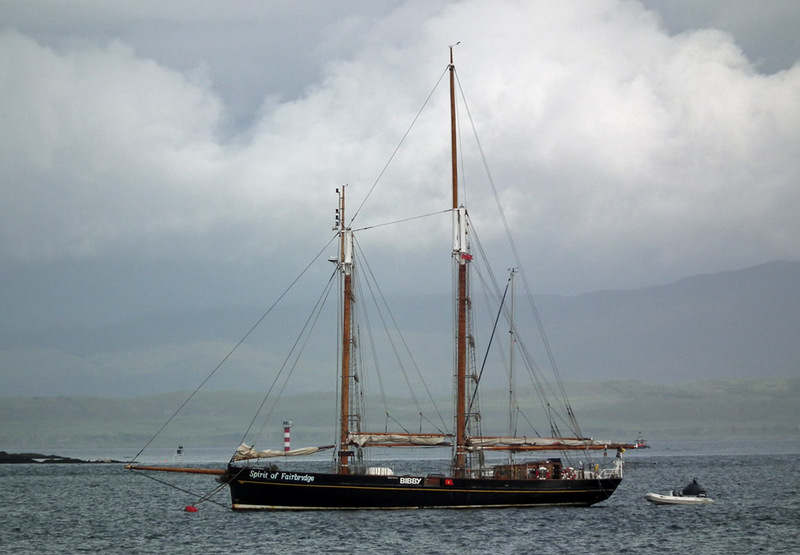 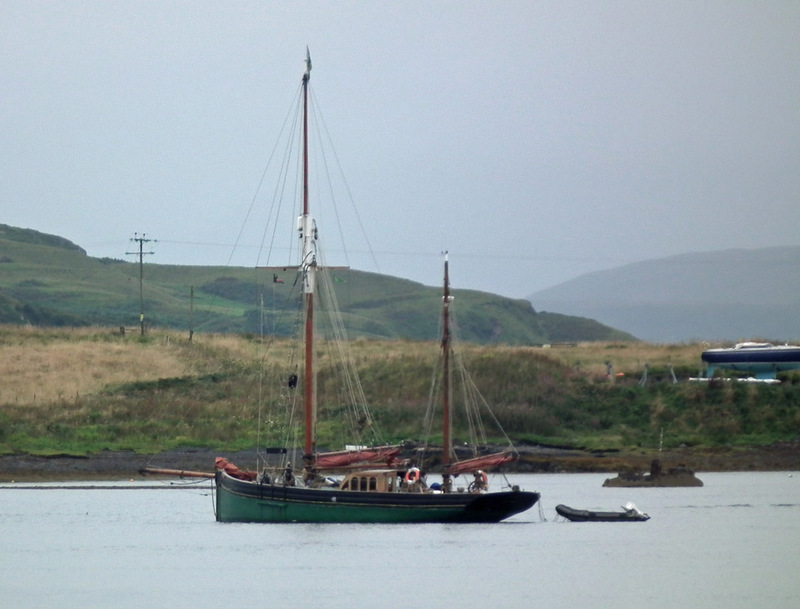 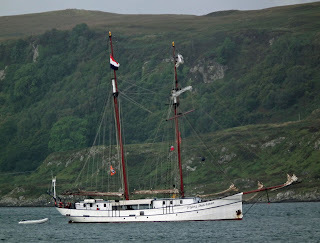 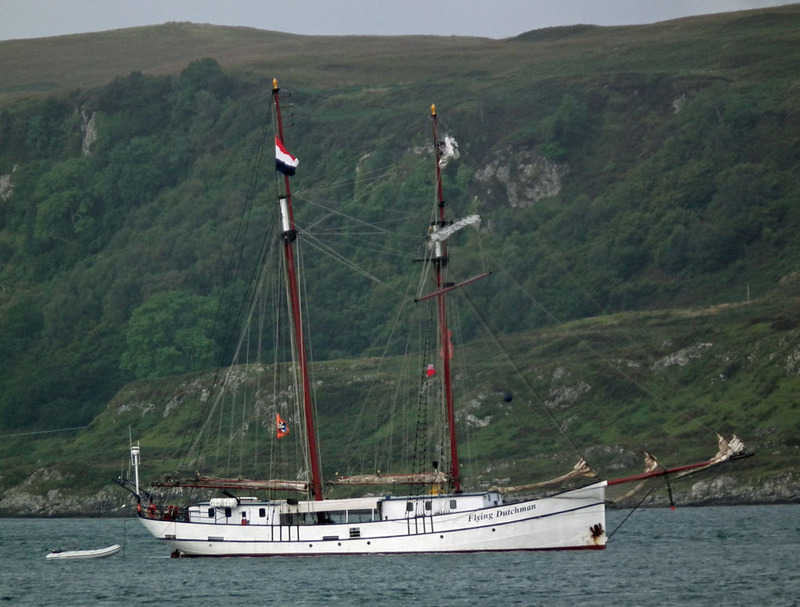 Spirit of Fairbridge in Oban Bay 02 September 2012. 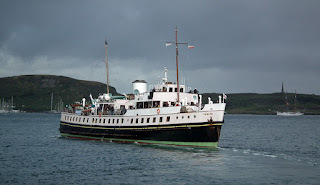 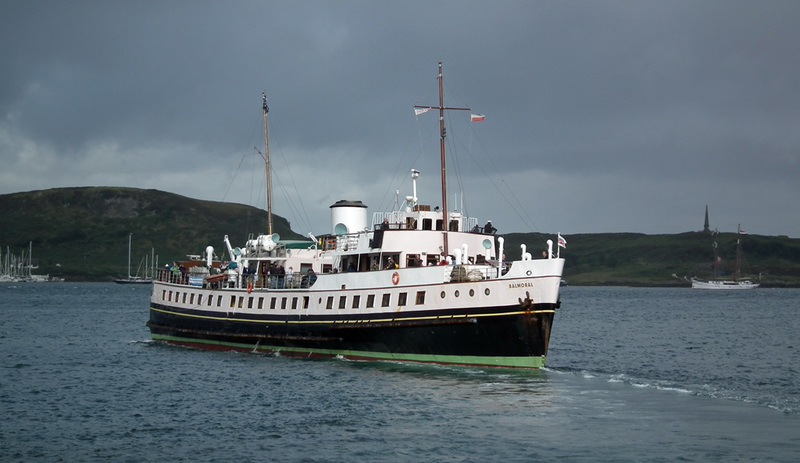 Waverley Excursions Ltd.'s Balmoral leaves Oban's North Pier 01 september 2012. 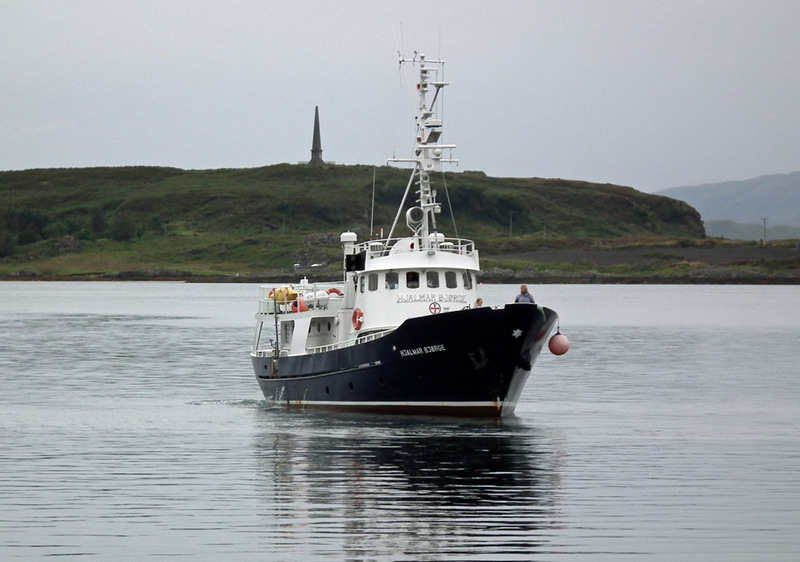 Hjalmar Bjorge approaching Oban's North Pier 31 August 2012.